Issues Certificates of Origin for goods exported from India. Represents members' problems to various authorities. Circulation of information on important government legislations, e.g. Industry, Taxation, Central Excise, VAT, GST, Environment, Labour, Energy, etc. Eligibility to attend Chamber meetings, discussions, seminars, dialogues and press events. Arrangements for members by providing facilities of Air-conditioned Auditoriums & Meeting Room / Hall on concessional rates. Issues VISA recommendation Letters of Introduction to diplomatic missions for grant of visas to representatives of member companies planning to go abroad for business promotion. Arbitration on behalf of members in case of disputes, in selected cases. 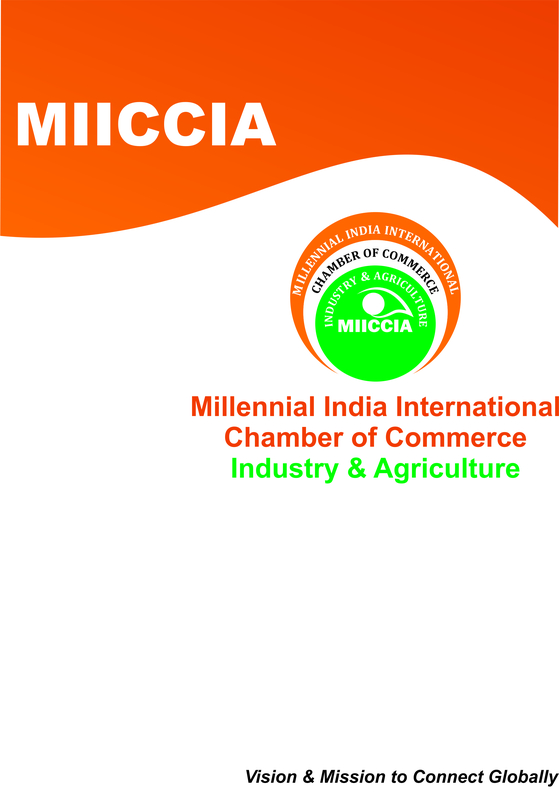 Extensive Plan to set-up MIICCIA Chamber office Pan India by 2021. Facilitating to trade and industry in becoming competitive in national and international markets. Assistance in identifying joint venture partners at various national and international events soon going to organize by MIICCIA.